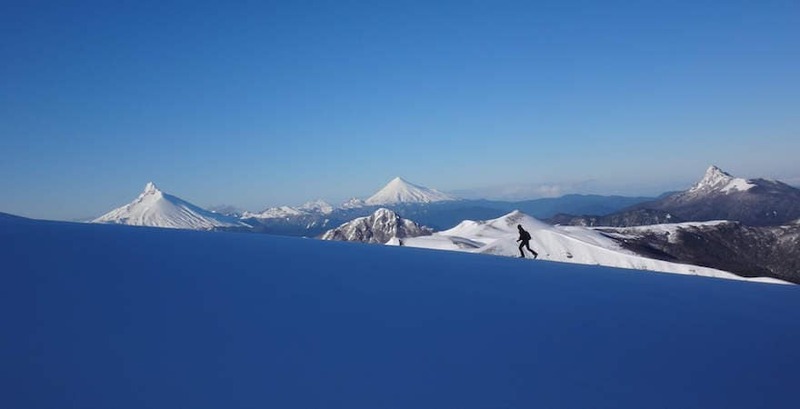 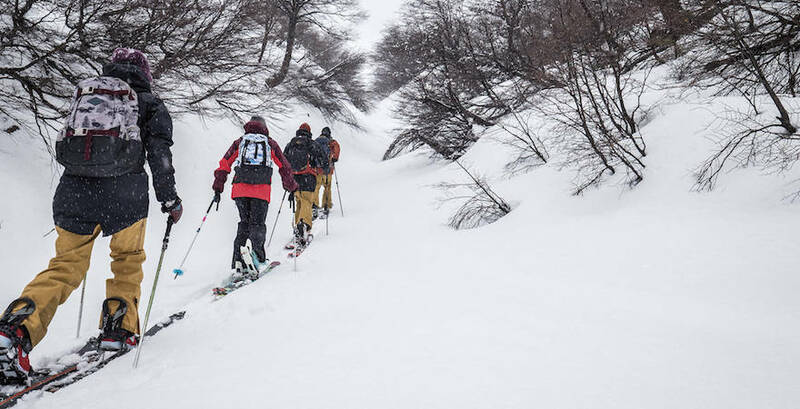 Explore the best backcountry skiing and snowboarding of the South American Andes and Japan with our experienced team of certified backcountry ski guides. 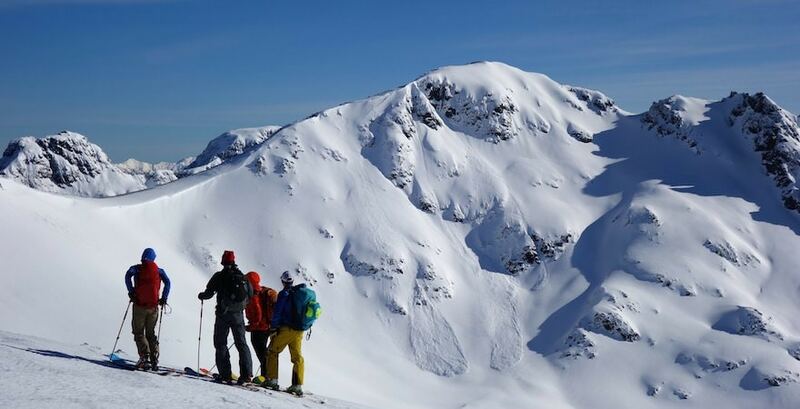 You will find a selection of backcountry focused trips built to how you like to spend your days in the mountains. 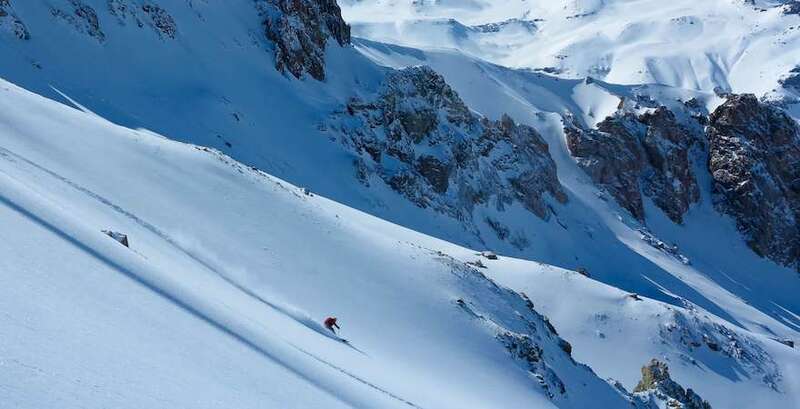 From ski lift assisted trips (off piste freeriding plus excellent touring options beyond the ski resort boundaries) to more remote adventures. 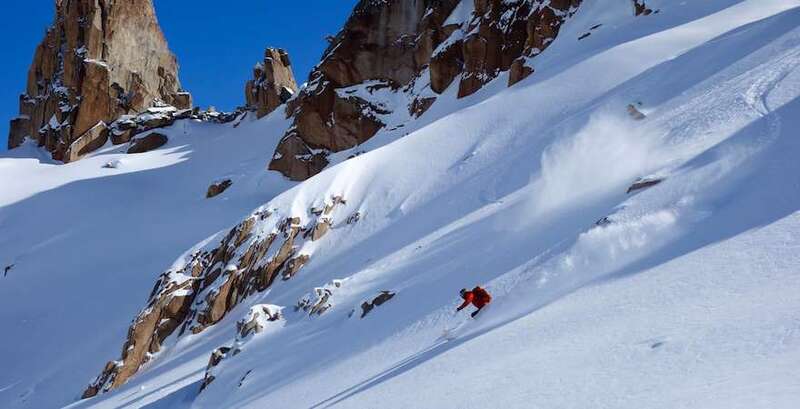 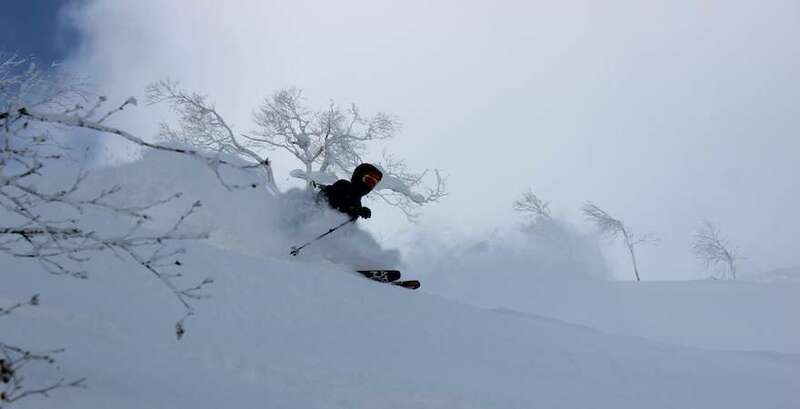 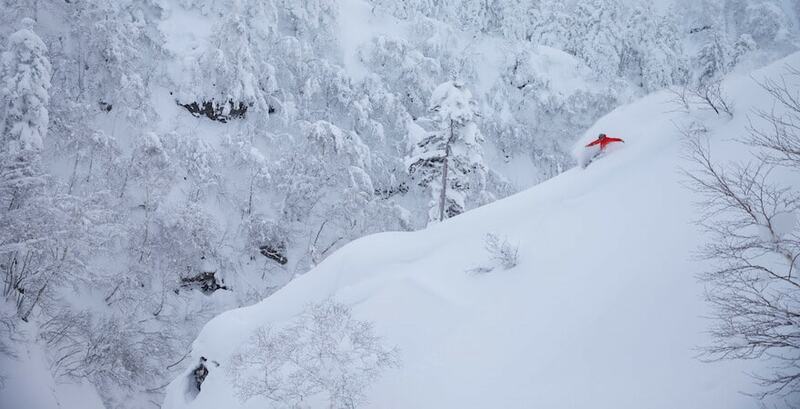 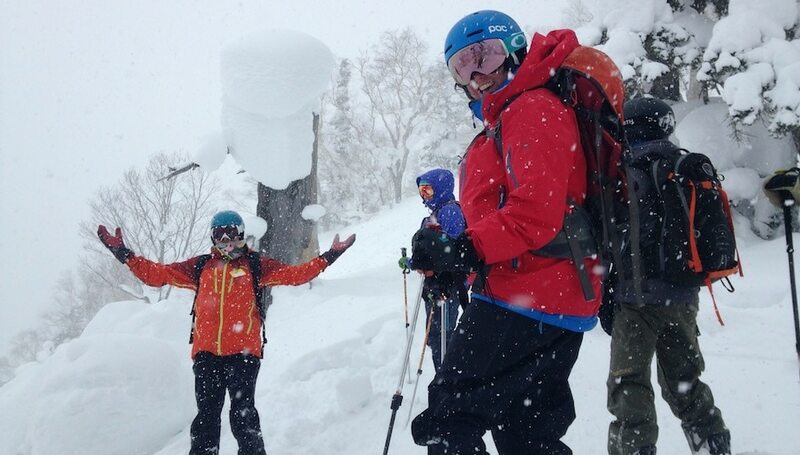 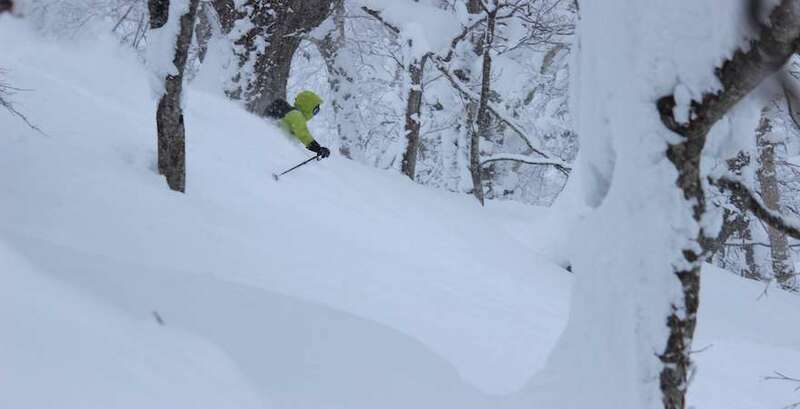 PowderQuest backcountry ski tours has you covered. 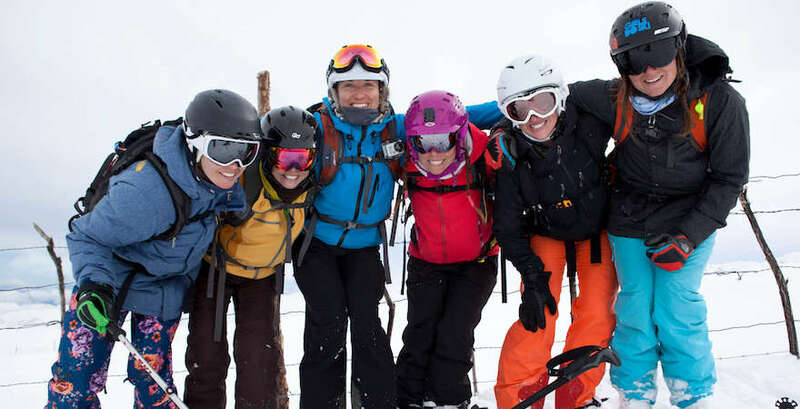 For advanced to expert skiers and riders, physically fit and keen on adventure.